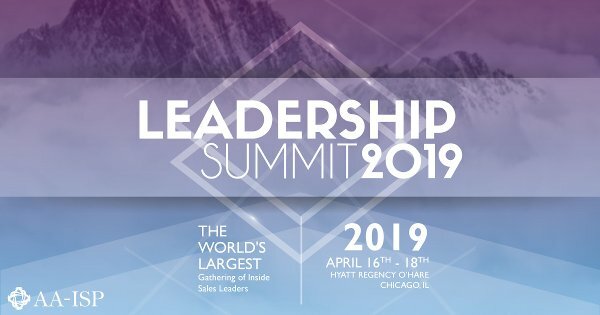 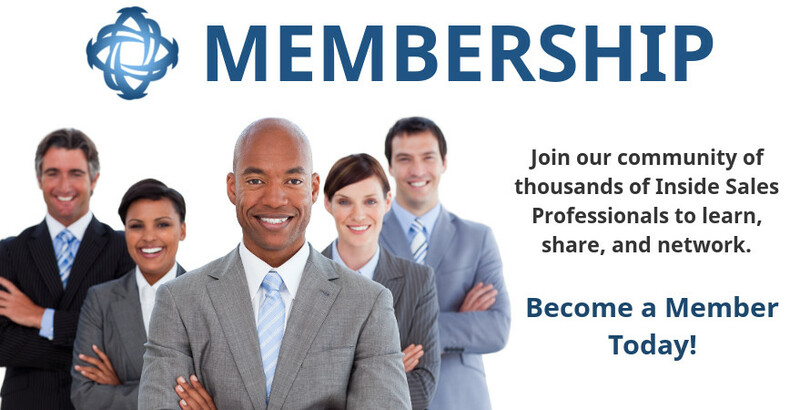 The 2019 Leadership Summit will take place April 16th - 18th, 2019 at the Hyatt Regency O'Hare in Chicago! 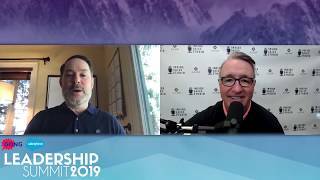 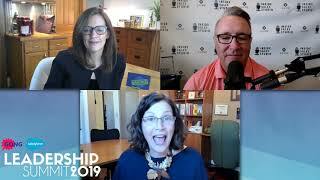 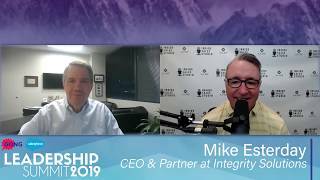 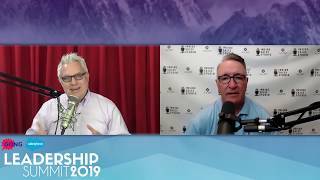 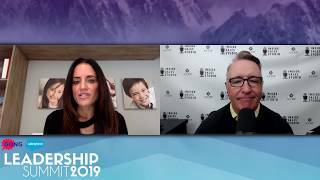 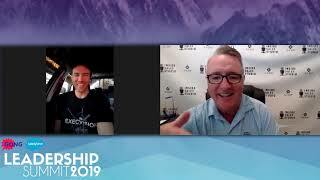 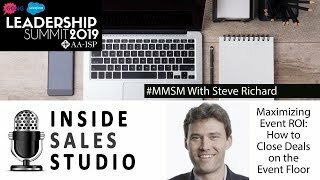 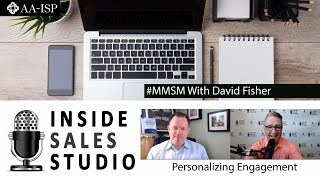 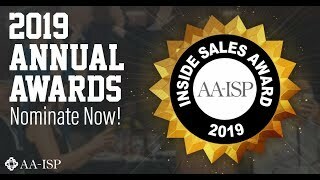 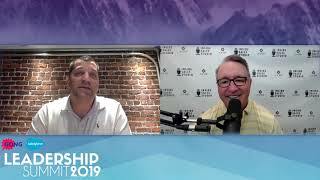 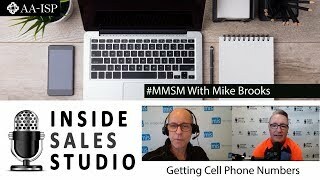 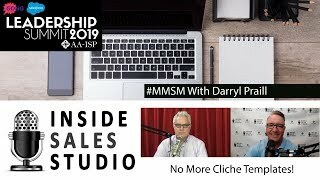 LS2019 Keynote Speaker, Matthew Pollard discusses his book, Introverts Edge with longtime AA-ISP Member and Chief of Staff to Corporate VP of Inside Sales at Microsoft, Rakhi Voria. 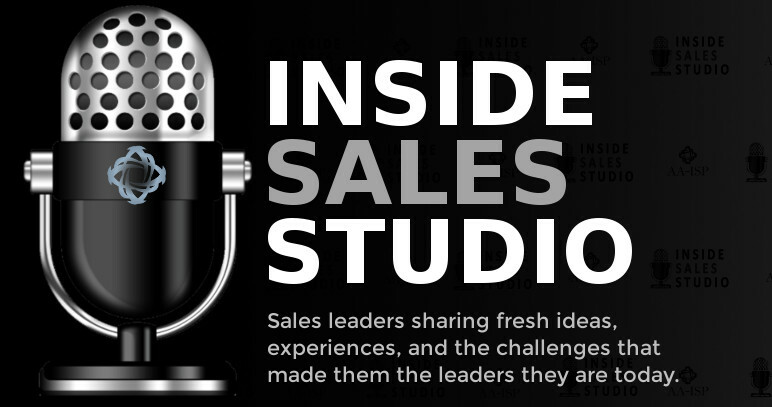 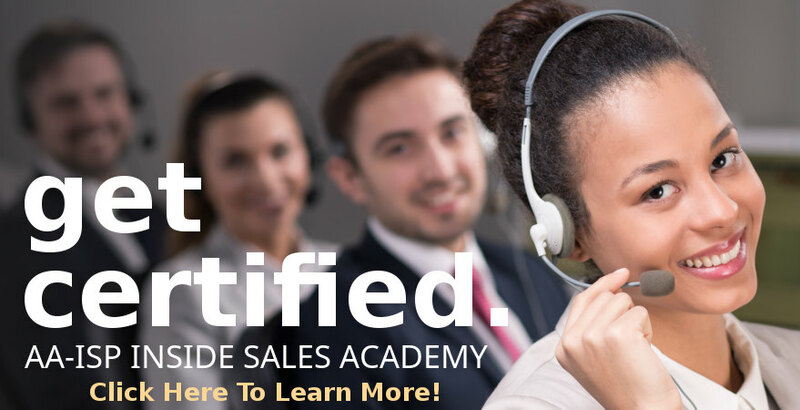 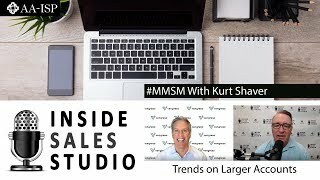 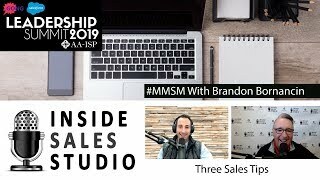 On April 17th, 2019 Matthew will share with the LS2019 attendees the importance of telling a story during your sales process. 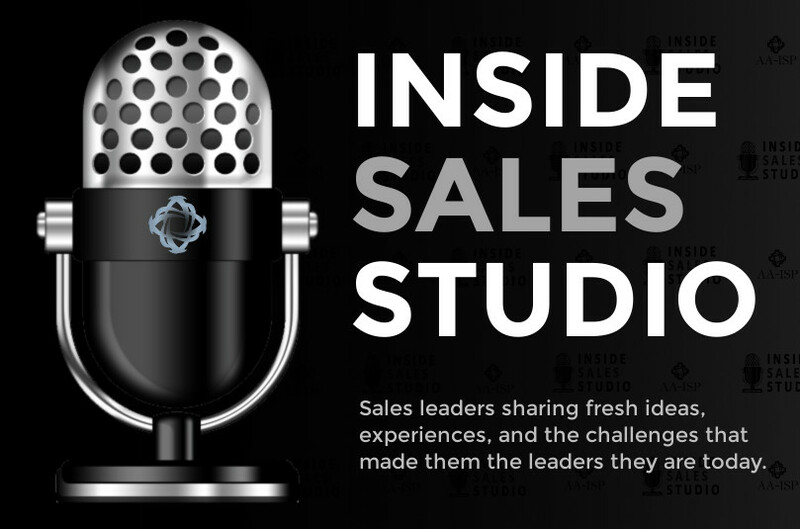 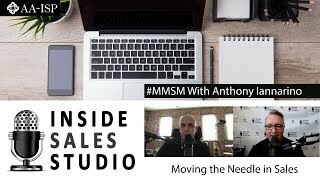 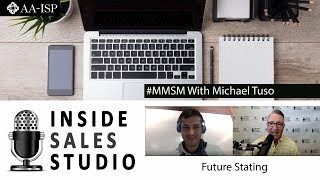 Matthew will share why storytelling works and how organizations can utilize story playbooks which can be shared authentically to get more appointments, shorter sales cycles, and more profitable sales.